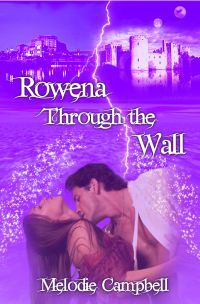 'ROWENA THROUGH THE WALL' release date June 2011! "A hot, hilarious romantic fantasy that enthralls you from the first line. If you enjoy Diana Gabaldon's Outlander series, you'll adore Rowena and her riotous romps in an alternate world..."
When Rowena falls through her classroom wall and lands in an alternate world, she doesn't count on being kidnapped - not once, but twice, dammit - and the stakes get higher as the men get hotter. Unwanted husbands keep piling up, bu that doesn't stop her from falling for the wrong brother. Not only that, she has eighteen year old Kendra to look out for, and a war to prevent. Good thing she has the ability to go back through the wall. Or does she? One of the things I hate even more than high school reunions is buying a new car. It’s not that I don’t like cars. I am really quite fond of them. Especially in winter. What I don’t like is the buying process. There is something inherently different about men and women when they go looking at cars in a dealership. You even have to wonder if they are members of the same species. Then he did what all men have been programmed to do from the beginning of time. He kicked the tire. I’ve often wondered about this practice. And I expect Ben Hur’s wife pondered the very same thing two thousand year ago, when good ole Ben whacked the wheel of that Roman chariot with his leather sandal. Exactly what purpose does this serve? I’ll never understand it. But as far as I can see, all of this started about forty thousand years ago when Urgh the slightly-brighter-than-normal Neanderthal invented the wheel. Irma, his loyal wife, stood on the sidelines shaking her head, while Urgh enthusiastically painted on racing stripes. “Argh urf org grunt bfff bfff,” she said (loosely translated to, “Oh dinosaur droppings, not another blasted toy. When will this ever end.”) And of course, it hasn’t yet. Way back in the 90s when dinosaurs roamed the earth, I had a regular syndicated bimonthly humour column. While copies of my columns appeared in The Toronto Star and other newspapers, if you aren't a dinosaur, you probably haven't seen them. This blog will draw from the best of these columns, as well as new material. And about the name....back in the day, I was known as "Bad Girl" and "Funny Girl." Now, it's more like "Funny Broad." And the broad is no joke. 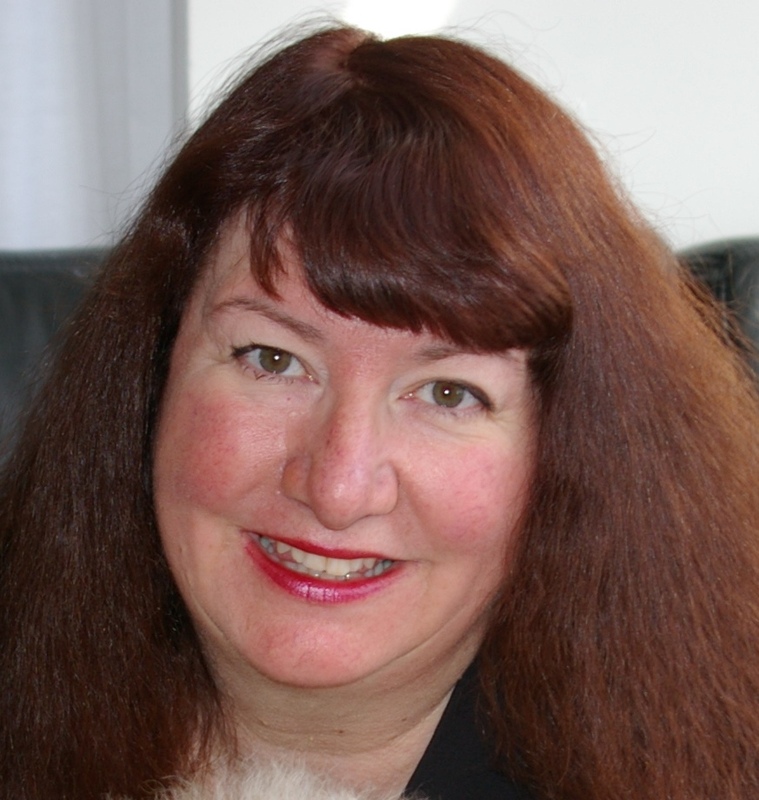 Website graphics created by Alison Bruce at abruce@alisonbruce.ca. Simple theme. Powered by Blogger.